​Thank you for staying updated with the Sunshine School Newsletter! Kindergarten students from Ruskin Elementary will be picked up by a Sunshine Teacher everyday at the appropriate time of dismissal. Parents, please inform your child's teachers that Sunshine will be responsible for picking up your child. 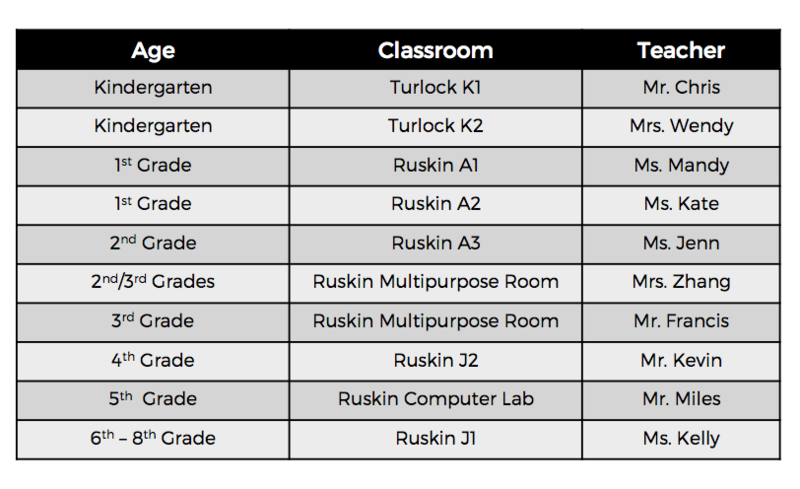 First grade students from Ruskin Elementary will be picked up by a Sunshine Teacher and escorted to the Ruskin Lunch Area ONLY for the first two days of school (8/20 - 8/21). Students are responsible for walking themselves to meet Sunshine at the lunch area from 8/22 and onward. Second grade students and new students from Ruskin Elementary will be picked up by a Sunshine Teacher and escorted to the Ruskin Lunch Area ONLY for the first day of school (8/20). Students are responsible for walking themselves to meet Sunshine at the lunch area from 8/21 and onward. Third to fifth graders from Ruskin Elementary are responsible for walking themselves to meet Sunshine at the Ruskin Lunch Area. Middle school students from Sierramont Middle School will be picked up by a Sunshine Teacher everyday at the appropriate time of dismissal. 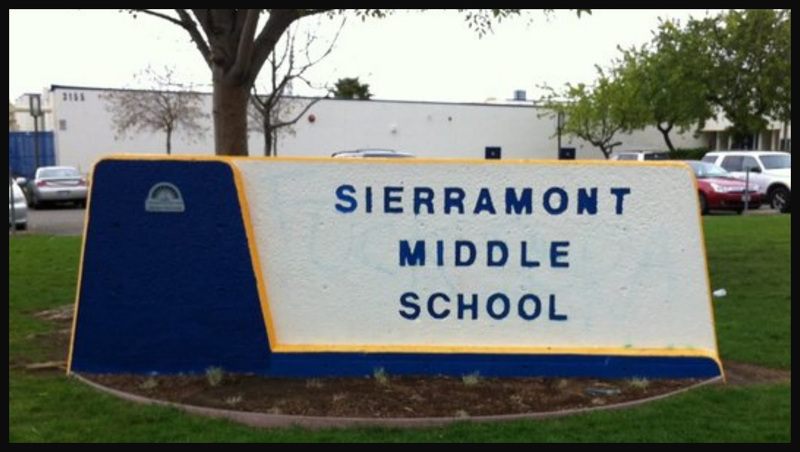 Parents, please tell your children to meet the Sunshine Teacher in front of theschool, across the street from the Sierramont Middle School sign. For children who are using Sunshine transportation services, parents will need to call or email the Sunshine School Office with the following information before Monday, August 20th - child's name, school, classroom, teacher, and time of dismissal. You may reach us at (408) 839-3364 or sherry@mysunshineschool.com. Parents need to inform the schools & teachers that Sunshine will be responsible for picking up your child. ​Sunshine Teachers will always wear their yellow Sunshine t-shirt to pick-up students. This will make it easy for students to spot us. 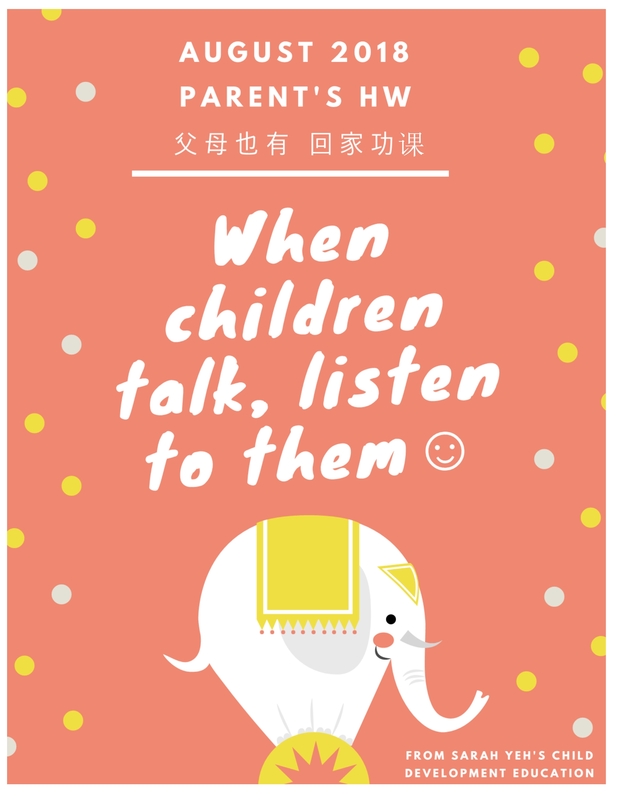 Please, inform your child who to look for! Thank you so much to Sunshine parents and the Sunshine Community for your loyal support! For some of our classes, after school enrollment is almost full. If you have not enrolled your child yet, you may be placed on the waiting list. Please, contact the Sunshine School Office at (408) 839-8366 as soon as possible for more information on available space. August tuition is due on Monday, August 20th. A 10% late fee will be applied to unpaid August tuition on Friday, August 24th. Parents may pay when they pick up their children from Sunshine. Extracurricular class sign-up forms will be handed out on the first day of after school. The deadline to register for extracurricular classes will be Friday, August 31st. Students should bring their cups, bowls, and water bottles everyday. Kindergarteners, in addition, need to bring their hat, sunscreen, and a change of clothes (if necessary). Happy birthday to all our August babies. Wish your teachers a wonderful birthday when you see them this month!